Hi there ! I'm new here in the forum but i use FlightGear for some time already. They simply don't start the engines (I tested in manual and autostart mode, for the DHC I removed the exterior covers too). Everything works fine with other aircrafts (Cessna 172P, Tupolev, Boeings etc). Everything loads too (airports, AI traffic, etc). Also, the lights of these aircrafts will not go on (and the battery indicator reads "empty"). First, I was using the latest version (2017.3.1), I though that maybe it was some compatibility issue (because I used them before) and installed 2017.2.1 but the same thing happens. I'm running on a fresh install of Windows 10 and a fresh and clean install of FlightGear. The airport is at Clermont-Ferrand (France). This error (or bug) is always there If I try to start at the runway or at the gates. I hope I gave you all the information needed (but if you need some debug logs or anything like that just tell mehow and I will provide you). If there is not error out put on the console, then the problem is that you have not run the checklist. Magnetos, Fuel and Payload, Main Ignition and soon. Make sure you see the aircraft help before starting the Engines. Pilot : "Bogey1 is in range..."
Bogey1 : "The Pilot is in range..."
Also, the lights of these aircrafts will not go on (and the battery indicator reads "empty"). Electric failure checked in the failure dialog by accident? fuses or breakers needing to be (re)set? also remember that some craft save their state in the aircraft-data directory... if you have a craft that has drained its battery and you exit the sim with it in that state, it will still be drained when you start the sim with that craft... generally speaking, drained batteries are fully charged by using the craft's damage repair option if it has one... otherwise, some other form of charging or jump-starting the craft needs to be provided... battery charger or APU?? And, finishing the "before engines start" checklist, the hydraulic pressure is at zero when it should be between 1300 and 1600 PSI. I don't think the battery is drained out since I installed everything yesterday and I don't have any failure checked. Not even the autostart option works. I'm sorry if the screens made this post sooooooo long, I haven't found an option to hide them (like the "spoilers warning" option in some forums). And I'm happy with your effort to help me, thank you very much ! I will keep trying by myself too - if I find the problem I will inform you. 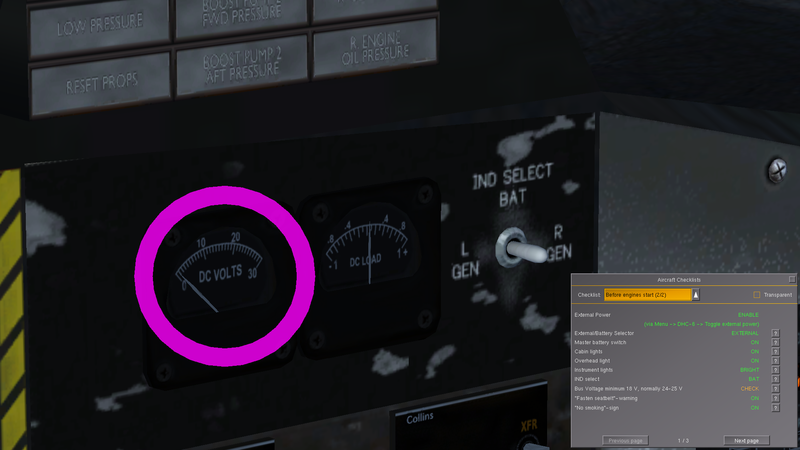 Hum, I installed the DHC 6 300 straight from the launcher, started the sim, noticed the aircraft was on the runway with tie-downs installed and the external power attached, hit autostart, after both engines were running I clicked on external power to remove it and took off. You may be stuck in a bad save state and need to clear out the aircraft's cache. 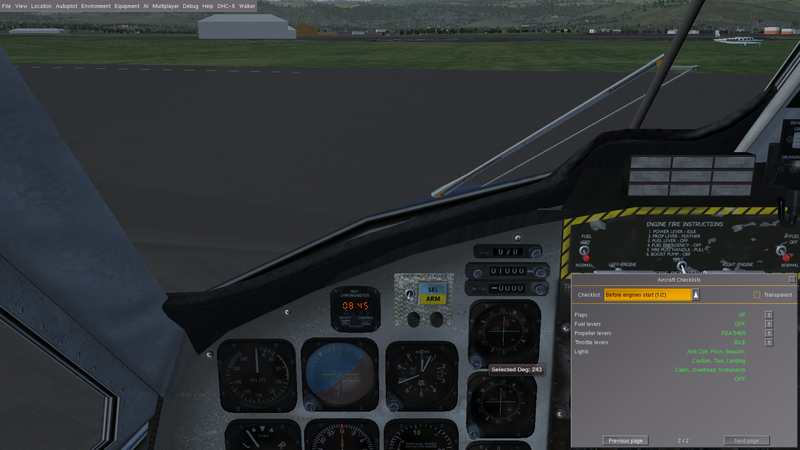 When you start the aircraft and hit autostart what happens? If nothing then you need to post the log so we can see what is going on. Has caused the same phenomenon before... If you switch the battery on and the voltmeter doesn't show anything, you have an electric failure for sure. Yeah, that definitely shut it all down. In this case it was Equipment/System Failures/Electrical was checked. It shuts the electrical down completely. wlbragg wrote in Wed Nov 15, 2017 5:48 pm: When you start the aircraft and hit autostart what happens? And where can I check if the failure is on? I haven't changed anything, but I want to check to be sure. Also, I will run the sim with the aircraft and then I will look for the log - wich one should I send you ? It's on the main menu. I think these are hidden files. I'd check the failure dialog first. general:3:G:\Jenkins\workspace\Windows-release\flightgear\src\Main\options.cxx:2888:platform default fg_root = Path "../data"
input:3:G:\Jenkins\workspace\Windows-release\flightgear\src\Main\globals.cxx:790:Reading user settings from Path "C:/Users/Harrisson/AppData/Roaming/flightgear.org/autosave_2017_3.xml"
general:3:G:\Jenkins\workspace\Windows-release\flightgear\src\Main\fg_init.cxx:1220:init package root at:Path "FlightGear/Aircraft"
navaid:3:G:\Jenkins\workspace\Windows-release\flightgear\src\Airports\xmlloader.cxx:52:reading groundnet data from Path "D:/Programmes/FlightGear 2017.3.1/bin/FlightGear/TerraSync/Airports/L/F/L/LFLC.groundnet.xml"
general:3:G:\Jenkins\workspace\Windows-release\flightgear\src\Main\locale.cxx:237:Reading localized strings for 'en' from Path "D:/Programmes/FlightGear 2017.3.1/data/Translations/default/sys.xml"
general:3:G:\Jenkins\workspace\Windows-release\flightgear\src\Main\locale.cxx:237:Reading localized strings for 'en' from Path "D:/Programmes/FlightGear 2017.3.1/data/Translations/default/atc.xml"
general:3:G:\Jenkins\workspace\Windows-release\flightgear\src\Main\locale.cxx:237:Reading localized strings for 'en' from Path "D:/Programmes/FlightGear 2017.3.1/data/Translations/default/tips.xml"
general:5:G:\Jenkins\workspace\Windows-release\flightgear\src\Main\locale.cxx:203:System locale not found or no internationalization settings specified in defaults.xml. Using default (en). 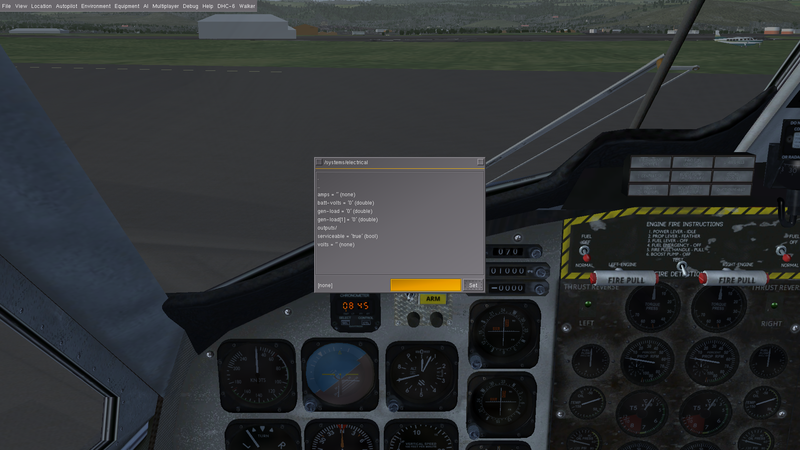 general:3:G:\Jenkins\workspace\Windows-release\flightgear\src\Main\options.cxx:2522:Using default download dir: Path "FlightGear"
general:4:G:\Jenkins\workspace\Windows-release\flightgear\src\Main\globals.cxx:390:read-allowed path not found:Path "D:/Programmes/FlightGear 2017.3.1/bin/FlightGear/AI"
general:4:G:\Jenkins\workspace\Windows-release\flightgear\src\Main\globals.cxx:390:read-allowed path not found:Path "D:/Programmes/FlightGear 2017.3.1/bin/FlightGear/Liveries"
general:3:G:\Jenkins\workspace\Windows-release\flightgear\src\Main\options.cxx:2547:Using TerraSync dir: Path "FlightGear/TerraSync"
terrasync:5:G:\Jenkins\workspace\Windows-release\simgear\simgear\scene\tsync\terrasync.cxx:446:Starting automatic scenery download/synchronization to 'D:/Programmes/FlightGear 2017.3.1/bin/FlightGear/TerraSync'. general:3:G:\Jenkins\workspace\Windows-release\flightgear\src\Main\fg_init.cxx:711:FG_ROOT = "Path "D:/Programmes/FlightGear 2017.3.1/data""
There are more in the log but the message will be so big I cannot post it. Seems that something is maybe wrong with the electrical system for some reason. 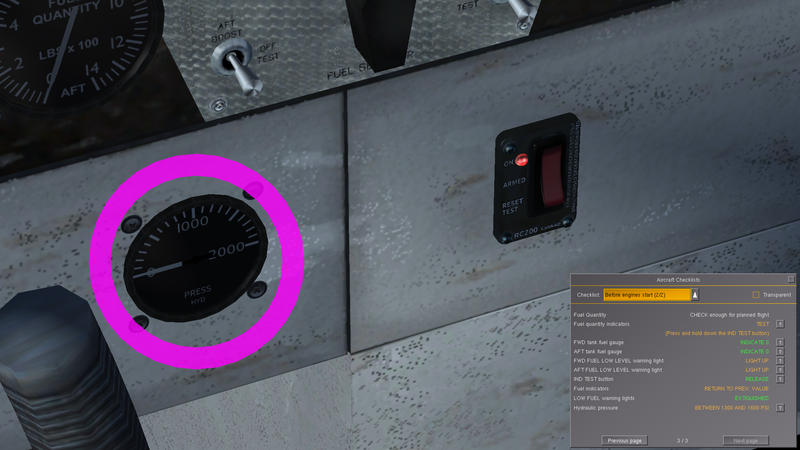 In the In-sim menu (hit F10 if it's not visible) go to "Debug"-->"Browse Internal Properties"
Then scroll down and navigate to "systems"-->"electrical"
Make a screenshot of the dialog window and post it here. Last edited by Harrisson on Wed Nov 15, 2017 7:10 pm, edited 1 time in total. Quick question, where did you get your aircraft from? bugman wrote in Wed Nov 15, 2017 7:10 pm: Quick question, where did you get your aircraft from? 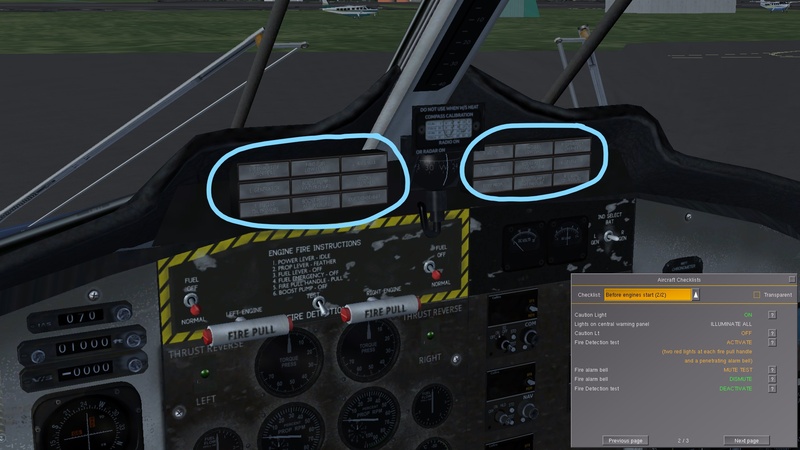 Hi Edward, when opening FlightGear, there is a window to modify the settings and to select the aircrafts, then there is an option to add one hangar (FlightGear aircraft distribution from fgaddon) and then I downloaded from there.